Nanotechnology has the potential to make construction faster, safer, cheaper and more varied, resulting in smart construction. Automation of nanotechnology construction can allow for the creation of structures from advanced homes to gigantic skyscrapers much more quickly and at much lower cost and higher efficiency. In the near future, Nanotechnology can be used to sense cracks in foundations of structures and can send nanobots to repair them. It can also provide self powered failure prediction and prevising mechanisms for high capital structures. This paper explores the vision in making of smart and innovative infrastructure and leading a smart city with the help of application of nanotechnology in civil structures. The study of nanoscience and various nanoparticles and their implementation in construction field is illustrated in this paper. The article further emphasizes more on the futuristic demand and application of nanotechnology in constructing smart structures. The paper is managed to be written in simple language for easy grasping. Index Terms: Civil Engineering, Nanotechnology, Nanoparticles, Smart-Construction. 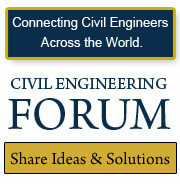 Civil engineering is always bounded within cement, sand, stone and aggregate, but it is way beyond that. It deals with innovation at each and every step of constructing a structure. 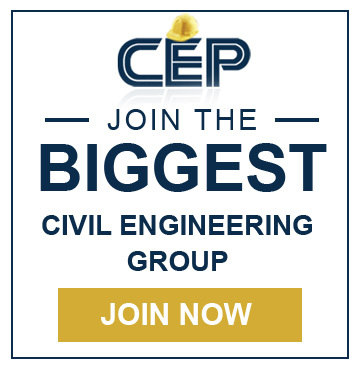 After military engineering, the second oldest engineering discipline is none other than civil engineering. 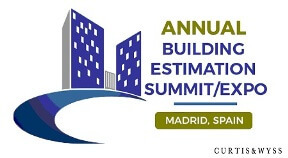 It is traditionally splintered into several sub-disciplines consisting of structural, architectural, geological, geotechnical, environmental, transportation, earthquake, water resources, quantity and construction surveying, municipal or urban and construction engineering. The American physicist, Richards P. Feynman raised and put forward nanotechnology in his famous lecture at the California Institute of Technology in 1959. The word “Nano”, which is evolved from the Greek word for dwarf, indicates a billionth. Nanotechnology is the use of minute particles of material either by themselves or by their manipulation to generate new large scale materials. The size of molecule, though, is very significant because at the length scale of the nanometer, 10-9 m, the properties of material affects considerably. A billionth of a meter corresponds to a single nanometer. It concerns with particles ranging between 1 to100 nanometer in size. 1 Nanometer (nm) = 1 x 10-9 m.
Nanotechnology is not a new science or technology, it is rather an augmentation of the sciences and technologies which already exist from many years and it is logical progression of the work that has been done to analyze the nature of our world at an even smaller scale. Nanotechnology has changed and will pursue to change our perception, expectations and abilities to control the materials world. Several applications have been developed for this specific sector to improve the energy efficiency, durability of construction elements, and safety of the buildings, delivering the ease of maintenance and to provide increased living comfort. The role of nanotechnology in conceiving of innovative infrastructure systems has the potential to transform the civil engineering practice and dilate the vision of civil engineering. Many disciplines of civil engineering, in conjunction with design and construction processes can be benefited from this technology. For example, new structural materials with unique properties, stronger and lighter composites, sound absorber, fire insulator, low maintenance coating, nano-clay filled polymers, self-disinfecting surfaces, water repellents, air cleaners, nano sized sensors, solar cells, ultra thin-strong-conductive wafers etc. This article introduces, in brief, the areas of application of this technology in civil engineering and the science & technology behind the improved performance. The following table exhibits some of the nanoparticles and their relevant application areas in the field of construction industry. A superhydrophobic surface, initially observed from lotus leaves has attracted scientific interest. It has been known that a fusion of surface roughness at both the nano and microscale combined with a low surface energy of the matter is the key to superhydrophobicity and ice repellent. In last few years, research efforts have been made in the development of super repellent materials and surfaces targeting a wide range of applications, from water-proof, anti-ice and anti-fouling coatings, self-cleaning utensils etc. Presently, there is much concern in the use of polymer as nanoscale modifiers of the surface properties of traditional asphaltic materials. Concrete, a composition of portland cement as binder and water as well as aggregates as fillers, is a porous material with pores ranging in size from millimeters to nanometers. In most applications concrete surface is subjected to external abrasion, environmental exposure and erosion to aggressive liquids, such as water, mineral solutions, oil, solvents, etc. 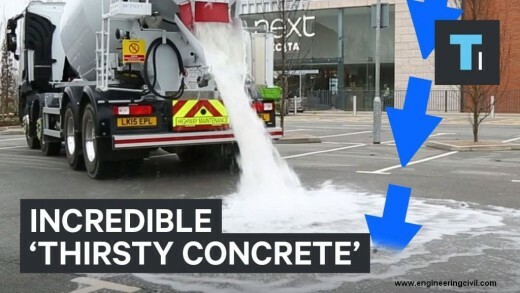 When dry concrete deals with liquid such as water, most of the water is absorbed by the pores due to the capillary forces. The durability (i.e. freeze-thaw and sulfate attack) of concrete depends on its overall absorption and porosity to aqueous solutions. For example, freeze-thaw damage occurs when water in saturated concrete freeze due to temperature variations causing substantial stresses within the material. The cumulative effect of freeze-thaw cycles eventually cause cracking, crumbling, expansion and scaling of the concrete. 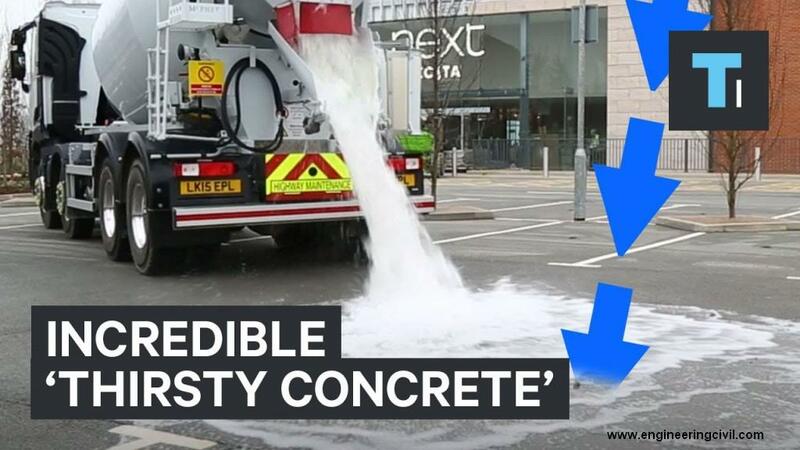 It is therefore crucial to synthesize water-repellent concrete in order to improve its durability, and, in particular, to produce the ultra-durable concrete. The following image clears our view about the settlement of water or any other liquid media on both, the coated and non-coated concrete. Built-up of snow and formation of ice on paved regions of roadways or airfields can create critical problems resulting in huge traffic, economical loss and endangering passenger safety. Brick is a versatile component in the field of architectural and construction engineering. It is composed of cement, sand, water, lime and clay-bearing soil. Some of the properties such as hardness, absorption, compressive strength, frost resistance, efflorescence etc vary from brick to brick depending upon the type of brick, namely, common burnt clay bricks, sand lime bricks, fly ash clay bricks, engineering bricks etc. The different categories of bricks are manufactured so that it must fulfill the respective purpose. Water is a component that can be hazardous to any structure, if surplus in existence. Likewise if water comes to contact of bricks where not needed can affect the properties of bricks negatively and can prove to destroy the bricks and so the structure where the bricks are used. To overcome this problem, water repellent is introduced in the form of hydrophobic coating. The hydrophobic coating of brick helps it to repel the unwanted water and to retain the strength, durability, toughness, hardness and other physical properties. 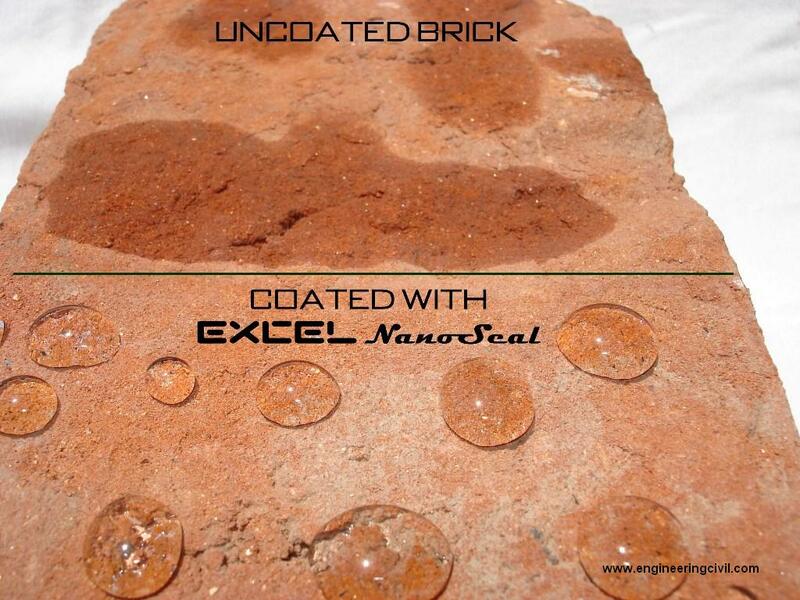 The following image shows the importance and working of hydrophobic coating on bricks. Hydrophobic coating can be applied to the bricks underlying the hard strata in the formation of foundation where ground water can prove to be harmful agent. Houses made up of brick masonry can be coated with hydrophobic coating so as to prevent the bricks from environmental pollution and natural calamities. To minimize the loss of water from wells or ponds, the bricks used can be coated and water absorption by bricks can be minimized. In this way hydrophobic coating can help the brickwork in construction. 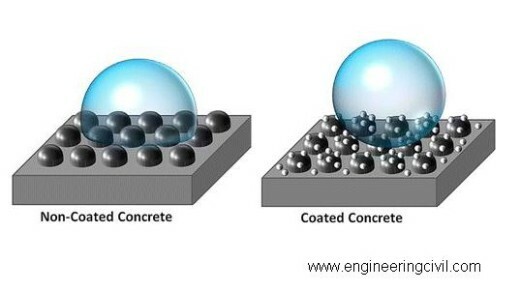 Thus, to overcome such substantial problems, application of hydrophobic coating can be proposed to construct smart-structures leading a better civil life. 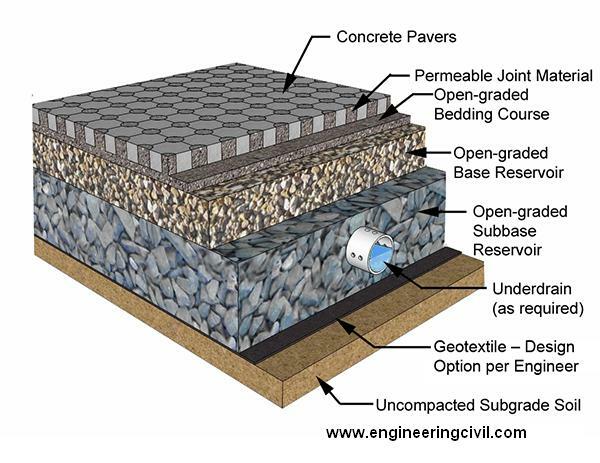 When water strikes the Topmix Permeable concrete, it doesn’t flow in all directions, slicking up the surface. It flows only in downward direction and it disappears almost instantly. Traditional concrete has to be permeable enough to let at least 300 millimeters of water per hour through the ground level. Topmix Permeable, in contrast, accommodates 36,000 millimeters of water an hour, or approximately 880 gallons every minute. This disappeared water adds up in the water below earth’s surface. Tarmac, a UK building materials and solutions company generated Topmix Permeable to divert rainwater during storms. 1. It allows handling safely a major storm event every 100 years. 2. It can be used on the railway tracks for smooth running of trains in rainy season without any delay. 3. It can be proposed on the runways for ease in take off and landings. 4. It can be introduced on the roadways and highways for better transportation. The formation of Topmix Permeable concrete is illustrated in the above image. The idea of the presented review paper revolves around the implementation of nanotechnology in building a smart and efficient infrastructure. It reveals the utmost need of application of this technology in the field of construction for sustainable development. Various nanoparticles and their application areas in construction of smart structure for leading a smart city and setting a positive impact on environment have been discussed in this review paper. 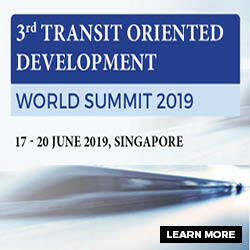 The article further emphasizes more on the futuristic implementation of nanotechnology and gives an idea on applying the concept of superhydrophobic coating and water absorbing concrete in construction industry for the development of smart city leading to smart nation. In short, this paper concludes with a strategic plan on how civil engineering can be benefited with the implementation of nanotechnology resulting in construction of smart structures. Mann, S. (2006). “Nanotechnology and Construction,” Nanoforum Report. www.nanoforum.org, May 30, 2008. Beatty, C. (2006). “Nanomodification of asphalt to lower construction temperatures.” NSF Workshop on Nanotechnology, Material Science and Engineering, National Science Foundation, Washington, DC. Applications in Construction, Bilbao, Spain “http://www.mmsconferencing.com/nanoc/” (Jan. 13, 2008). ACI Journal 73, no. 1 (Jan 1976): 50-53. Saafi, M. and Romine, P. (2005).”Nano- and Microtechnology.” Concrete International, Vol. 27 No. 12, p 28-34. Sandvik Nanoflex Materials Technology. http://www.smt.sandvik.com/nanoflex, May 30, 2008. American Ceramic Society Bulletin, vol. 84, no. 10, p. 14-16. Structures—a Tutorial and a review.” Smart Mater. Struct. vol.17. Background, Opportunities and Challenges.” Proceedings of the International Conference – Application of Technology in Concrete Design, Scotland, UK, p.113-122, 2005. Z.D. Bolashikov and A.K. Melikov Methods for air cleaning and protection of building occupants from airborne pathogens, Building and Environment (2009); Vol.44, no.7, p.1378–85. M. C. Roco, R. S. Williams, and P. Alivisatos, Nanotechnology Research Directions: IWGN Research Report, Committee on Technology, Interagency Working Group onNanoscience, Engineering and Technology (IWGN), National Science and Technology Council, (1999). A.C. Fischer-Cripps, P. Karvánková and S. Vep?ek. On the measurement of hardness of super-hard coatings, Surface and Coatings Technology (2006), Vol.200, no.18, p.5645-5654. K.P.Chong and E.J.Garboczi, “Smart and Designer Structural Material Systems”, Progress in Structural Engineering and Materials (2002), Vol.4, p. 417-430. J.M. Makar and J.J. Beaudoin, Carbon nanotubes and their application in the construction Industry, 1st International Symposium on Nanotechnology in Construction (2003), p.331-341. We are thankful to Yash Kothari for submitting this paper to us. This paper will provide the much needed information to all those who are seeking the information on Application of Nanotechnology in Smart Civil Structures. What are the functions of coating on concrete? Simple Testing Of Admixtures And Surface Coating For Permeability To Water.